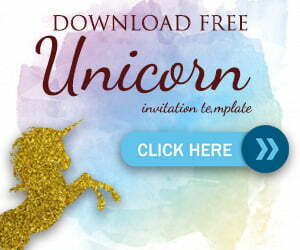 A birthday invitation doesn’t have to be all sparkle and glorious everytime. Especially when you’re not a kid anymore and want to celebrate the occasion more formal as an adult. 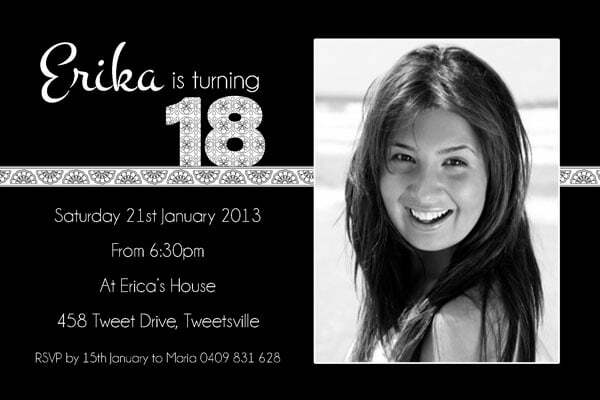 Well, You can be creative and create a whole different style of birthday invitation. If you’re run out of ideas, try to do something simple. Take an example of picking a theme by color, and the simpliest color of all is black and white. 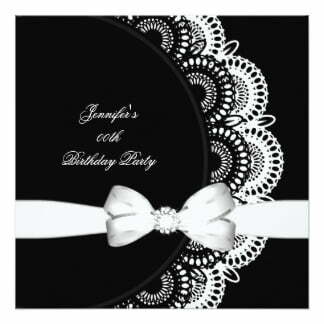 The invitation could be decorated by all simple vectors and color contrast of black and white. Don’t ever be feel to stuck at the two colors, you can play with shapes and patterns so that it will look simple yet elegant. Besides color contrast, shapes, and patterns. You can also play with the fonts. You can choose an elegant font with complicated lines and variations or a rather simple font that combined with vector ribbons. It’s up to you, and don’t forget that you can be creative with this theme at any possible level. Remember, nowadays you not only able to send invitation via mail, but you can also use mailing list or any social media where you can post the invitation. 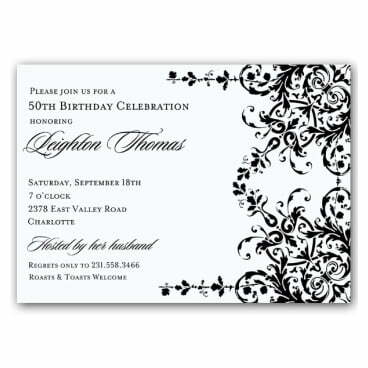 It will not require you to print the invitation. 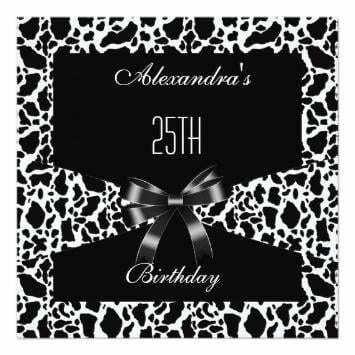 However, a printed invitation is a good idea if you plan to have a small party attended only by close friends and relatives. 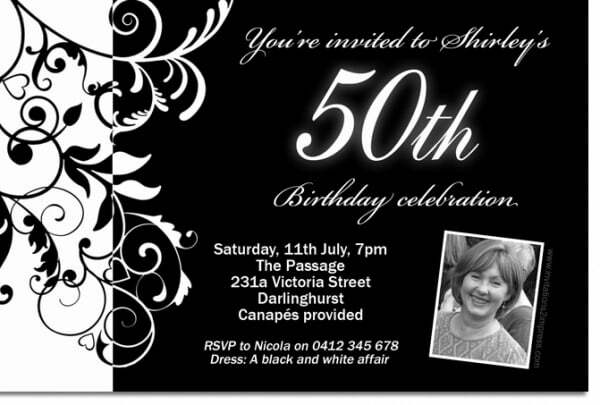 Because, by making a real invitation card you show more of your efforts and how you really want your guest to come to the party.